Self-care can be hard to put into practice. Day to day responsibilities tend to take priority over taking time to relax and recharge. People often tell themselves they will focus on self-care when they have more time, after this one hard test, or when their next vacation rolls around. This can lead to weeks or months of stretching ourselves thin and becoming exhausted. Through my experience of providing individual and group therapy to survivors of sexual trauma, I have found it can be even harder for survivors to prioritize self-care. Some survivors say it can feel selfish or indulgent to focus on taking care of themselves. Others have a hard time believing that simple self-care habits will really make a difference, especially when experiencing trauma symptoms. Now let’s be real here: taking a bubble bath is not going to solve all your problems. What it can do is give your brain the rest it needs in order to better manage your current stressors and possibly even find solutions. 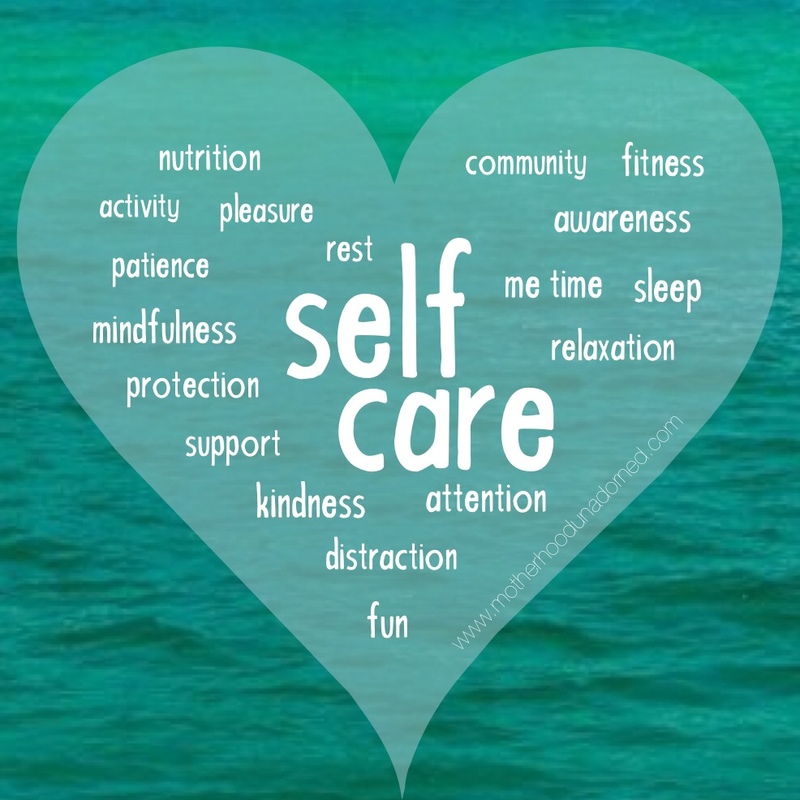 A common issue survivors I work with have identified is forgetting to implement self-care when it is needed. While it’s normal to have trouble remembering coping skills in times of extreme stress, continuously putting self-care on the backburner might indicate a larger problem. If you don’t address the underlying issues that stop you from prioritizing self-care, you will likely continue to put it off. Consider these five blocks that can prevent people, especially survivors of sexual trauma, from prioritizing self-care. Understanding what you like and what works for you. Survivors of sexual trauma, especially childhood sexual abuse, often do not know what really works for them. As a child they were too focused on surviving to really explore their favorite activities. The good news is that it’s never too late to get to know yourself! Also, keep in mind that different things work for different people. If you feel like you’re being tortured during a guided meditation, try something else! Your self-care might look completely different from the next person. As long as it’s serving you in a healthy way, that’s all that matters. Carve out time for self-care throughout your day. If you’re constantly putting off self-care until you “have time,” you might not implement anything until a sickness or a mental breakdown forces you to do so. In an ideal world, we would all be able to devote an hour or more a day to self-care. We all know that’s not always realistic! Fortunately, doing small things throughout your day can be just as effective. For example, take a quick walk at work when you notice you’ve been sitting for too long. Text a friend in the middle of a stressful day and ask them to make you laugh. Setting aside time for quick, intentional mental breaks will help keep you focused and give you a sense of calm throughout the chaos of your day. Turn the volume down on your inner-critic. We all struggle with feeling like we aren’t good enough, aren’t achieving enough, or simply aren’t enough. Survivors seem to be even harder on themselves, as sexual assault can negatively affects one’s self-esteem. Do you tell yourself you’ll never heal after you experience a flashback? Do you ignore all of your progress on managing your anxiety based off of one anxious interaction? None of us are our best self 100% of the time. Remind yourself that it’s okay to make mistakes and have bad days. If you catch yourself thinking about all the things you’re doing wrong, start to list the things you’re doing right. Try keeping a journal of your achievements or focusing on the positives instead of the few negative things when retelling your day to a friend or partner. Showing yourself a little compassion can go such a long way! Figure out what your boundaries are and stick by them. Sexual assault can be considered the ultimate disrespect of someone’s boundaries. This can make it harder for survivors to both understand what their boundaries are and to feel comfortable asserting them. In order to better know your boundaries, take time to check-in with yourself and recognize when you are being stretched thin. This applies to all areas of life, including school, work, family, and friend obligations. When you’re able to ask for what you need, you’re much more likely to get it. You’re also less likely to end up resenting your job or your loved ones for not realizing how stressed you are. Remember you are worthy of self-care. This is the most important barrier! Sexual assault can deeply impact one’s sense of self-worth, and survivors often have trouble believing that their needs matter. In reality, taking care of yourself emotionally is just as important as remembering to eat food and drink water. It isn’t selfish or indulgent; it’s a vital piece of overall well-being. Would you like to make a difference in a survivor’s life? Donate today and help STAR continue to provide our free and confidential services to survivors of sexual trauma.